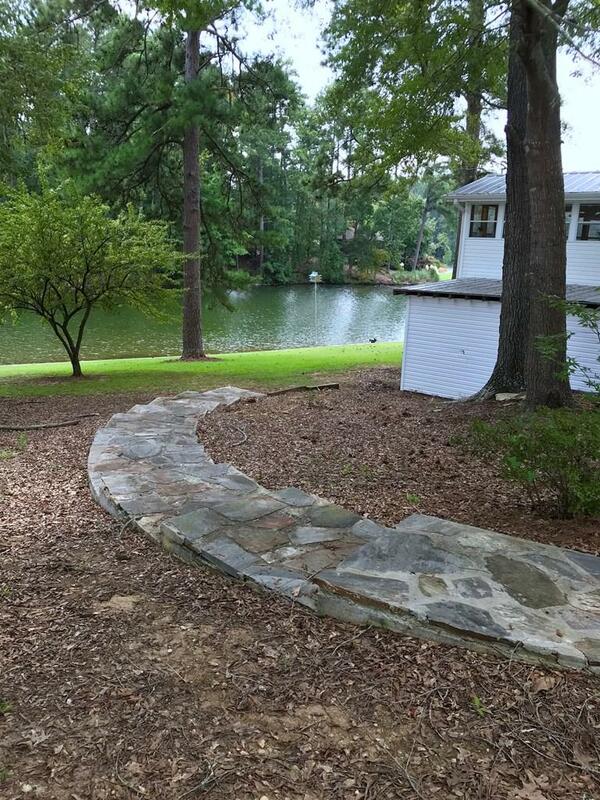 YOU HAVE FOUND THE PERFECT LAKE HOUSE! This one has it all! Invite ALL of the FAMILY or use as an INCOME-PRODUCER and RENT out to OTHERS during the AWESOME SUMMER WEEKS on LAKE GREENWOOD! 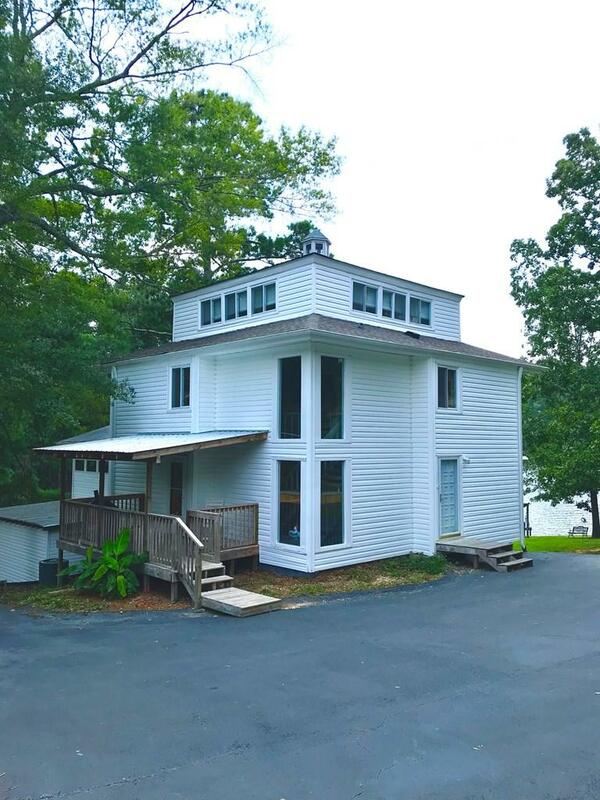 This five (or more) bedroom, three bathroom home is located on a quiet cove with easy access to the main channel of Lake Greenwood one of the BEST VALUES in the SOUTHEAST! 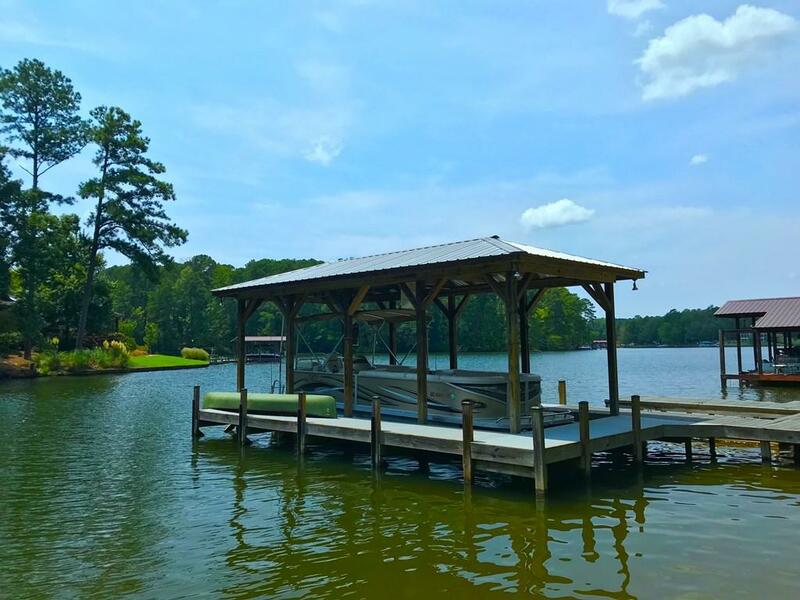 Of course there's a fantastic dock with electric boat lift and metal roof to cover your prized possession! There's also additional seating at the dock for dining or sunning! Bring the jet skis or enjoy paddle boarding and kayaking around the smooth cove but remember you got easy access to the main channel of Lake Greenwood. A true family paradise, this home has remodeled kitchen, granite countertops, glass tile backsplash and a GREAT VIEW! There is lots of family space plus a cool, large sun porch that's perfect for parties and family gatherings. There's even a lower level family room for the kids or use it as an overflow bedroom! The outdoor living space is awesome - whether it's the Side Porch, the Sun Porch (easily seats 8 to 10), the Main Deck or Lower "dry-below Patio. 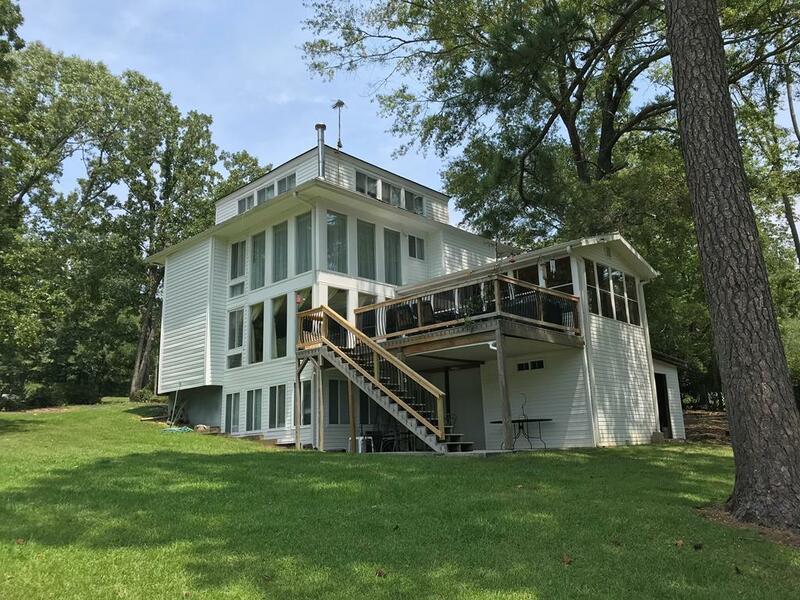 With over 3000 ft., this home supports large Family Reunions with plenty of dining space and family areas and every bedroom has a great lake view! The fourth floor is set up as a bunk room with FOUR SETS bunk beds that stay with the home! Send all the kids upstairs and enjoy a quiet adult evening two floors below. Located in Harbor Heights on the Greenwood side of the Lake! Hurry to See it Today! Listing provided courtesy of Sharon Mulkey of Re/Max Action Realty.